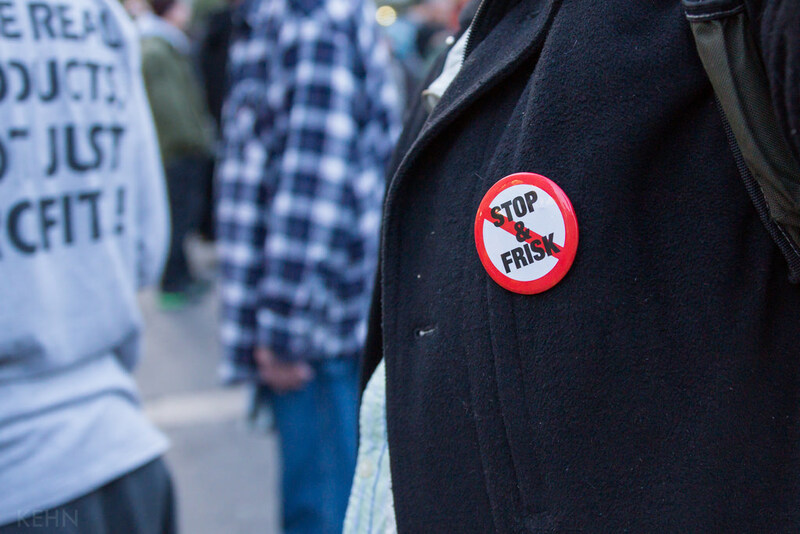 Some politicians claim that the New York Police Department’s (NYPD) extensive use of stop, question, and frisk practices in the past are the primary cause of New York’s low crime rate. Is this claim supported by research? NYPD’s deployment of extra police to high crime neighborhoods contributed far more to the crime reduction that the use of stop, question, and frisk. Research on the NYPD’s program of Operation Impact found that extra police deployed to high crime areas in New York was a major factor in the crime decline: a 12% to 15% reduction. The additional use of stop, question, and frisk made almost no difference. The stops only had a detectable impact on crime when the stops were based on probable cause, and these kinds of stops were very rare. Other research by Weisburd and colleagues also showed that stop, question, and frisk practices had only small associations with crime reduction (on the order 2%). And this study did not measure the effects of stops over and above increased officer deployment. What can we conclude from this? Saturating high crime neighborhoods with extra police helped reduce crime in New York, but the bulk of investigative stops did not play a meaningful role in the crime reduction. Weisburd D, Wooditch A, Weisburd S, Yang SM. Do Stop, Question, and Frisk Practices Deter Crime?Criminology & Public Policy. 2015 Nov 1. Do Mexican Immigrants "Cause" Crime?